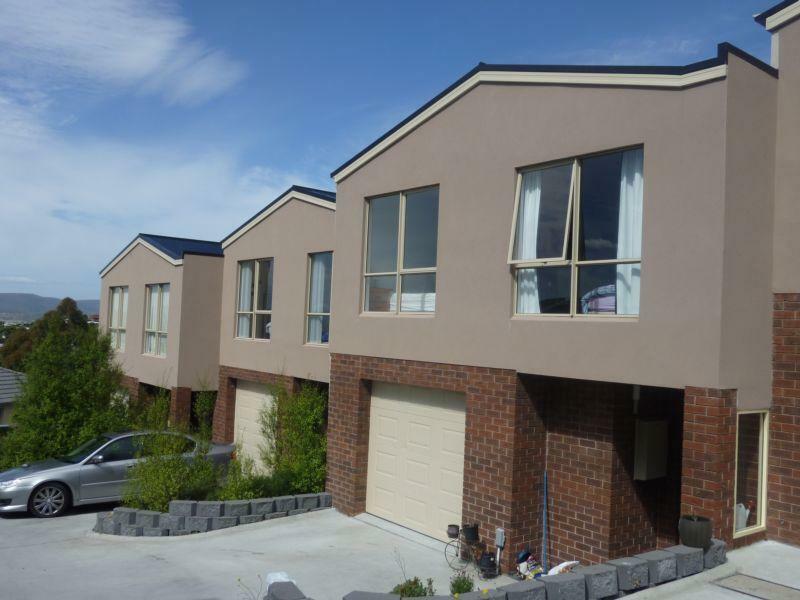 6/4 Nagle Place, Glenorchy 7010 TAS is a unit with 4 bedrooms and 2 bathrooms. Our records show that this was last sold in January 2009 for $280,000. Thinking of selling 6/4 Nagle Place, Glenorchy? Get a Free in-depth market appraisal from a realestateview.com.au partner agency. Find out more about the streets around 6/4 Nagle Place and the people who live here. The stats below apply to the outlined part on the map and you may get an idea of how you and this home compare to everyone else nearby. The top 3 occupations in this pocket are health care and social assistance, retail trade, education and training. With a large percentage of residents aged under 18, there is a youthful community in this area.